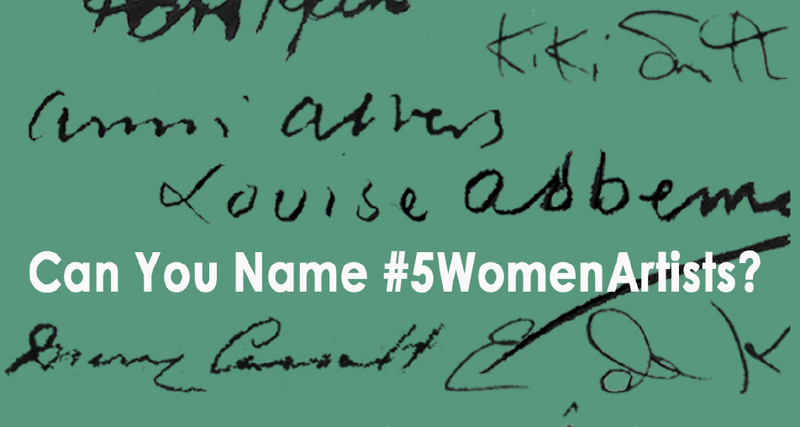 We are answering that challenge here at the McNay Museum by recognizing our past, present and future female artists who have made an impact on the art world and society at large. Earlier this year in our Meet the Future 2016: A Pop-up Exhibition, we featured work from San Antonio based artists, Mira Hnatyshyn-Hudson, Victoria Suescum, and Sandy Whitby. 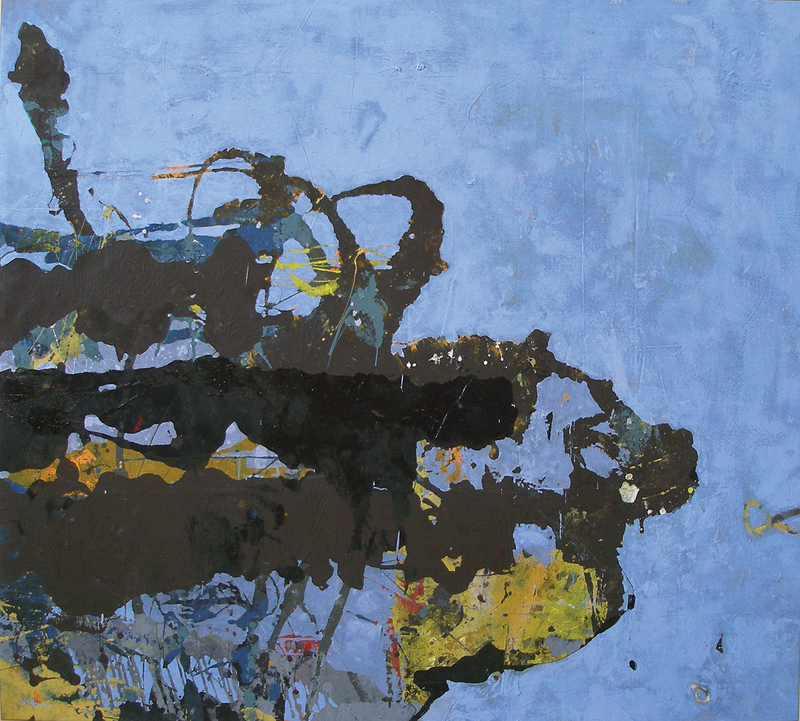 All of whom represent different ways of working, different kinds of subjects, and different kinds of materials. Currently on view are prints from Mary Cassatt in our Collecting in Context Exhibition, which often displays themes of femininity and motherhood. We are also excited for our upcoming Fall 2016 exhibition, Telling Tales: Contemporary Narrative Photography, which includes a survey of works by artists who record stories through pictures, whether real or imagined. A stand out artist is Nan Goldin who’s prolific work in contemporary photography shows intimate portrayals of the outsider. 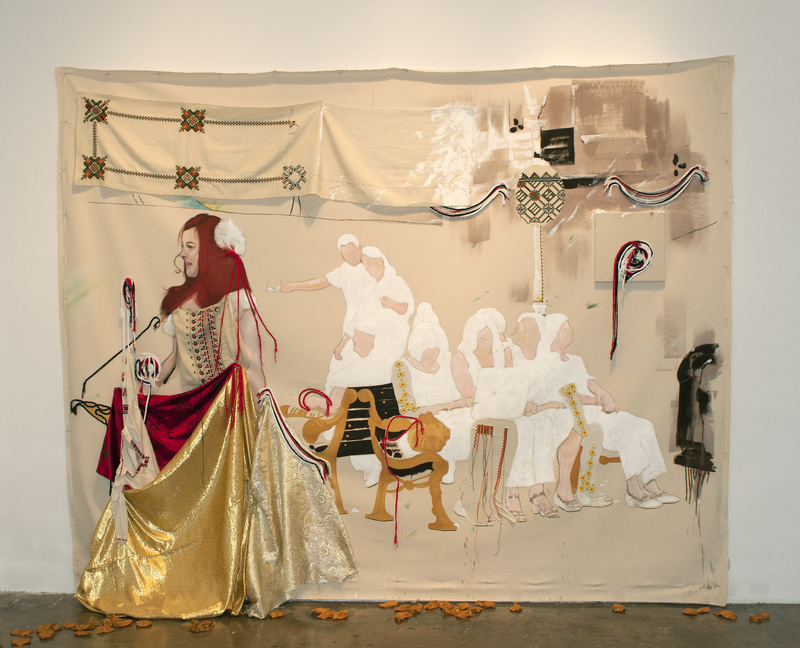 Mira Hnatyshyn, The Braidbasket (detail), 2015. Mixed media on canvas. On loan from artist. 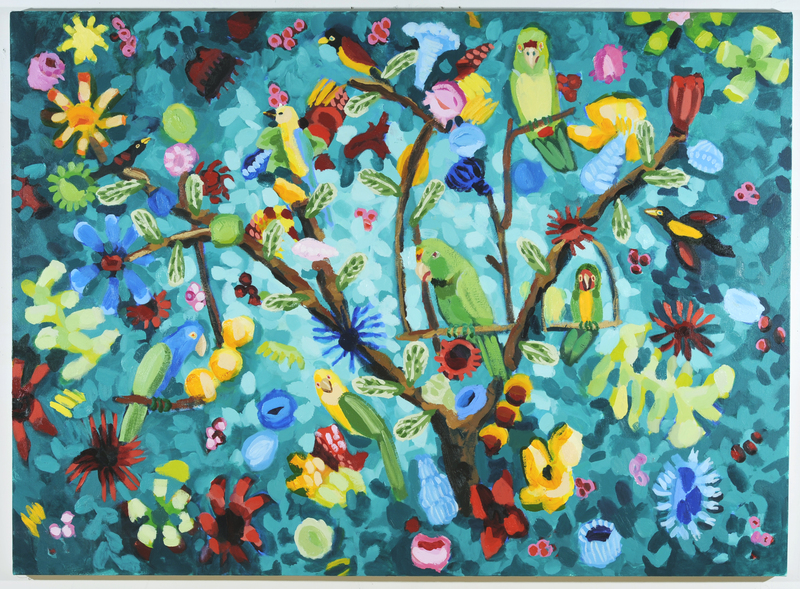 Victoria Suescum, Palo de loros (detail), 2015. Oil on canvas. On loan from artist. Sandy Whitby, Cloud Burst (detail), 2014/2015. Mixed Media on Canvas. On loan from artist. 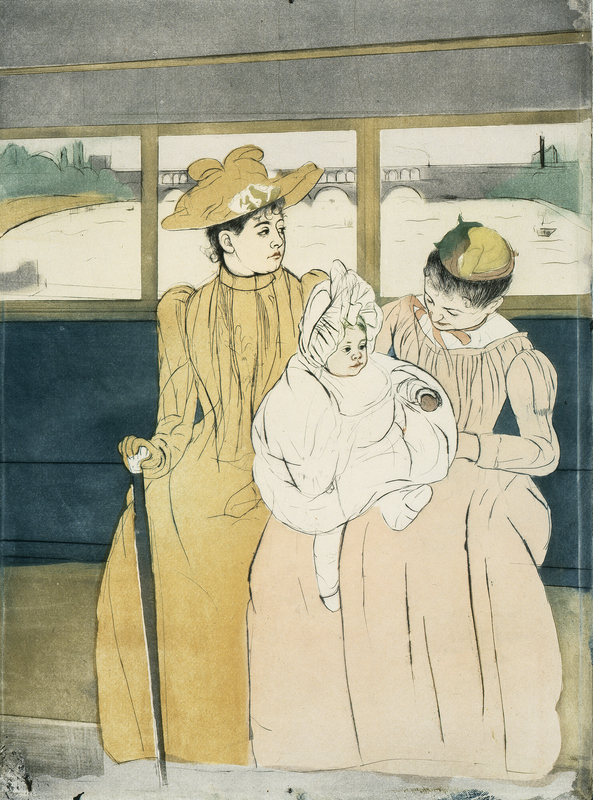 Mary Cassatt, In the Omnibus (detail), 1891. Drypoint and aquatint. Gift of Margaret Batts Tobin.